This week’s photo challenge is guest hosted by Quintin Lake of Quintin Lake Architectural Photography. Read on for more about this week’s theme and his photography tips! Geometry. This challenge is about the shapes and rhythms that make up the geometry of our world. Many photographs of any genre have an underlying sense of geometry, but I often like to make this the main subject of my work. I think it’s the most important aspect of a photograph’s success. This could be the patterns of the natural world up close and personal, or the rhythm of your local buildings. 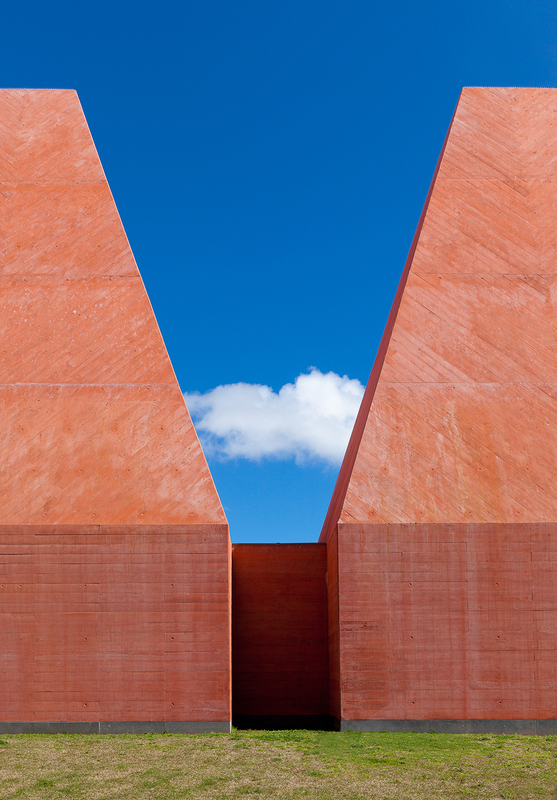 The above photograph, “Positive Negative,” depicts the Paula Rego Museum in Lisbon where the sky created an equally strong element of the composition as the building. The image has a totemic quality, softened by the passing cloud. I had waited for this cloud to move into the perfect position within the frame. The colour, light, and form of the image emphasize this geometry. Share a photo that means GEOMETRY to you! Tip: Once you have found a good subject that contains an interesting geometry, try to crop tightly into the subject to make an unexpected composition. Your goal should be to create an abstract composition so the image is more about underlying shapes than a literal representation of the subject matter itself — by doing this you create art rather than a snapshot. 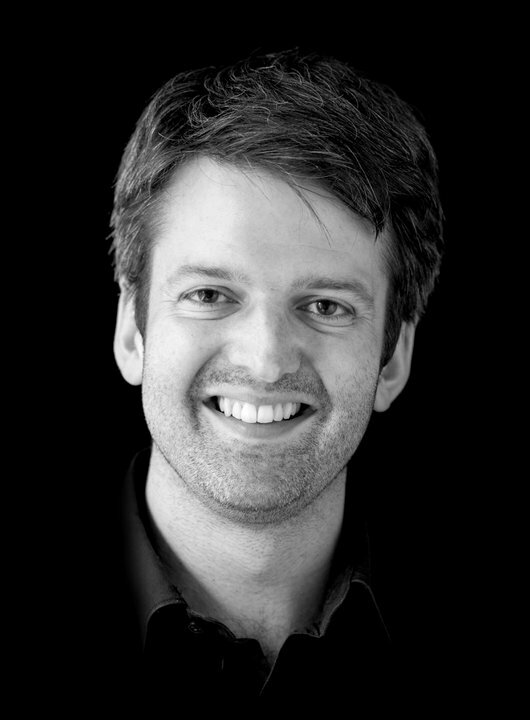 I’m Quintin Lake, an award-winning architectural and fine art photographer based in Cheltenham, UK. I’m a former architect and author of Drawing Parallels: Architecture Observed. Visit my blog to share my enthusiasm for architectural photography. And I was just in a geometry class yesterday! lol 🙂 I think this will be a beautiful challenge! Just to clarify, create a *new* post for this challenge, rather than linking to an older post. Thanks, and we look forward to seeing what you cook up! This is ‘shaping’ up to be an interesting theme! Here’s my contribution. Love the natural angles of Mother Nature! From the caves of Antelope Valley nature does it’s thing! Here is my post of the train station in Porto, Portugal! Thanks for the ongoing inspiration! Hope you all enjoy it! 😮 (I’m bias, it’s my hometown, the city deeply imprinted onto my heart!). 314 Responses While this challenge is closed to new entries, we encourage you to visit the Reader to find other avid bloggers. Sébastien Ouvry Photographies 253/365 – 2 Novembre 2012 : P.L. wingrish Area = pi × r2…so what?